← Trek Thanksgiving – Five TOS Things I’m Grateful For. 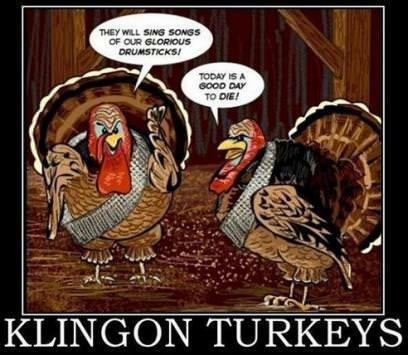 This entry was posted in Holidays and tagged Charlie X, Star Trek, Thanksgiving, Turkeys. Bookmark the permalink. What happened to TREKCORE ?. I only found this one today.